Simon Rigel constantly struggled to find his place in the galaxy. Art had him craving more, and only when he traveled into space did he feel genuinely at home. Yet, after a sequence of encounters, he discovers himself in the midst of a cosmic conflict that questions everything he knows. 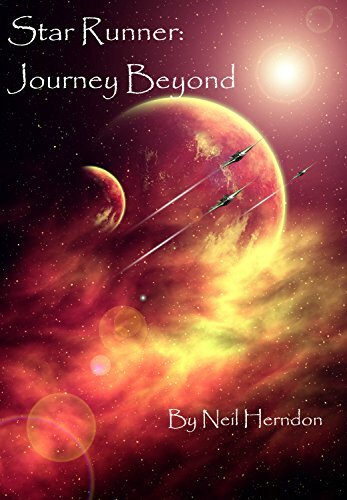 After an alien emissary comes calling, Simon moves from humble citizen to captain of one of the finest warships when his biological father, a legendary war hero, goes missing. Over the course of Simon’s first year battling against an implacable enemy, the fledgling pilot shows his skill with every encounter. But the adversary forces him and his crew to the edge, along with the sanctimonious demands of his political officer. It forces Simon to find his own way in the fight, and do what he feels is true and good, not just what he’s told.